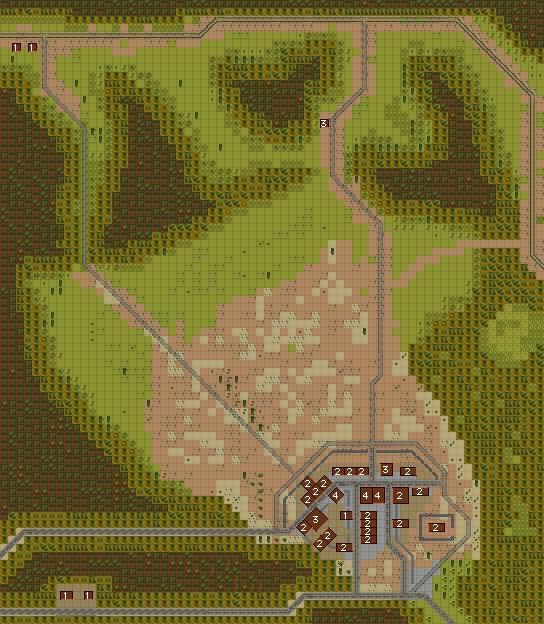 I like the maps included in Black Sea's training campaign so I ported to Battle for Normandy, Final Blitzkrieg, Fortress Italy and Red Thunder to have my PixelTruppen train better. To port the maps, I've used the novel Mutator tool developed by Stan Bobovych @sbobovyc, thank you Sir. Goes in Quick Battle Maps folder? They are intended to be used through the editor to build up one's own training scenario, it does included a Firing Range and an Urban Training Complex.